Businesses For Sale KZN South Coast. Hibiscus South Coast Businesses For Sale. Tourism Property. Property For Sale in South Africa. Kingdom of the Zulu. Beachfront Property. Residential Property, Commercial/Investment Property, Guest Houses. Hotels. Bed and Breakfasts. Businesses For Sale. 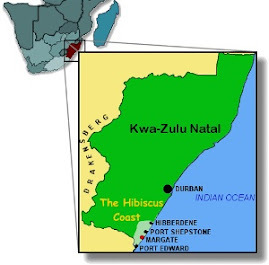 Media Advertising Home Business For Sale on Kwazulu Natal Hibiscus South Coast. Selling for R650,000. Established for 15 years. Consists of Advertising Publication. You will need advanced Computer skills! Seller to show financials at a sitdown.